The Ebby Halliday Companies announced today that Chris Kelly has been named chief executive officer. Mary Frances Burleson, longtime president and CEO, will now focus on the Ebby Halliday Foundation, a nonprofit organization created to honor the legacy and philanthropic commitment of the company’s namesake, Ebby Halliday. Ebby Halliday Companies is owned by HomeServices of America, a Berkshire Hathaway affiliate and the nation’s second-largest residential real estate brokerage company. Kelly joined ReeceNichols Real Estate, HomeServices’ wholly-owned company based in Kansas City, in 2007 and served as corporate legal counsel before being promoted to chief administrative officer of ReeceNichols Real Estate, Berkshire Hathaway HomeServices Kansas City Realty, Kansas City Title and its other affiliated businesses and services in 2013. In this role, Kelly was actively engaged in virtually all aspects of brokerage operations and as a licensed broker, Kelly provided guidance and direction to the company’s 2,600 licensed REALTORS®. 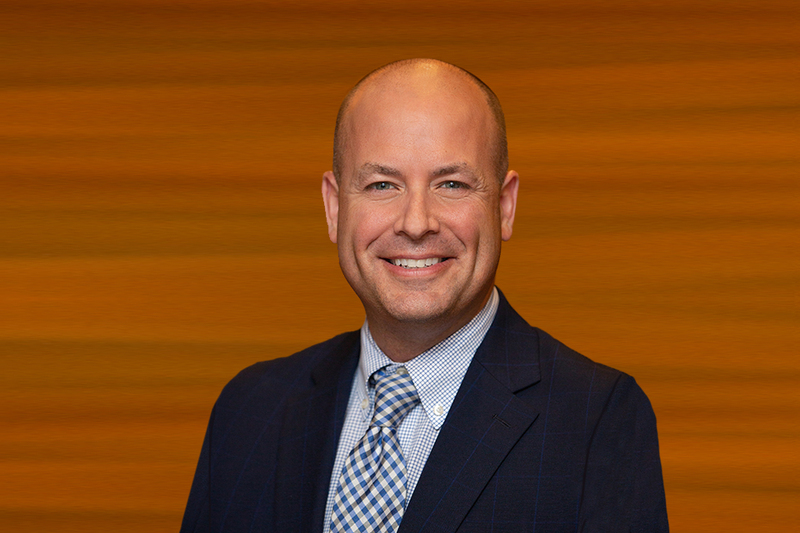 In 2017, Kelly joined HomeServices as Senior Counsel where he supported the company’s acquisitions and technology initiatives. Dallas-based Ebby Halliday, REALTORS® is the largest residential real estate company in Texas by sales volume and ranked 12th in the United States, according to the 2017 REAL Trends 500report. Founded in 1945, the company has almost 2,000 agents and staff in 35 offices spanning 12,000 square miles of North Texas. In 2017, the company participated in over 18,800 transactions with a sales volume of more than $8 billion. The company acquired Dave Perry-Miller Real Estate in 2007, and Williams Trew in 2014. It also has affiliated mortgage and title businesses. HomeServices of America is the country’s second-largest residential real estate brokerage company and, is through its operating companies, one of the country’s premier providers of homeownership services, including brokerage, mortgage, franchising, title, escrow, insurance, and relocation services. HomeServices of America is the owner of the Berkshire Hathaway HomeServices and Real Living Real Estate franchise networks. HomeServices is owned by Berkshire Hathaway Energy, a consolidated subsidiary of Berkshire Hathaway Inc. HomeServices’ operating companies offer integrated real estate services, including brokerage services, mortgage originations, title and closing services, property and casualty insurance, home warranties, and other homeownership services. HomeServices Relocation, LLC, is the full-service relocation arm of HomeServices of America, which provides every aspect of domestic and international relocation to corporations around the world. Information about HomeServices is available at homeservices.com.